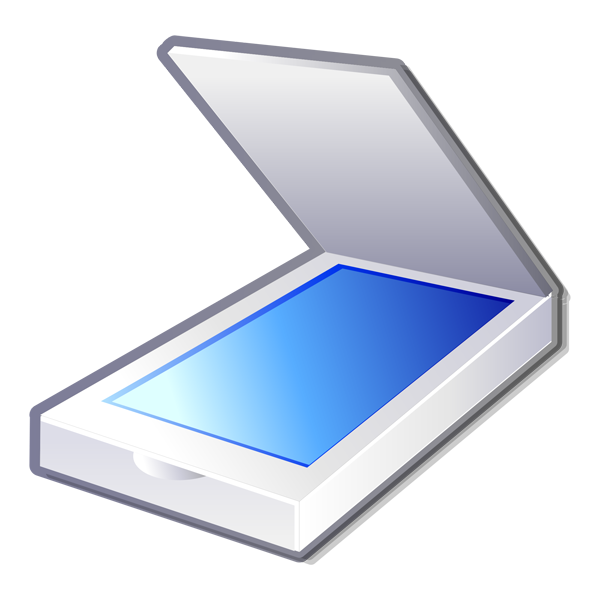 PaperScan Scanner Software is a powerful TWAIN & WIA scanning application with an OCR engine centered on one idea: making document acquisition an unparalleled easy task for anyone. With PaperScan you can control any scanner (TWAIN or WIA) including network scanners, cameras or acquisition cards via one simple click : all capabilities are automatically handled and negotiated by PaperScan. Limited batch TWAIN & WIA scanning / import (10 pages). Save as single page PDF/A, TIFF, JPEG, JPEG 2000, PNG, JBIG2.